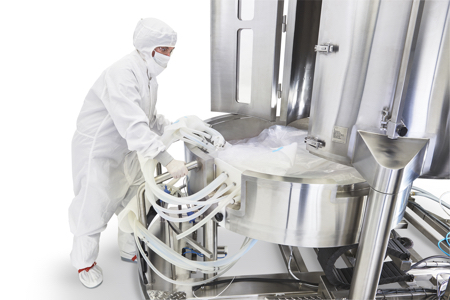 Merck has won an INTERPHEX Exhibitor Award for a new innovation in advancing next-generation bioprocessing. 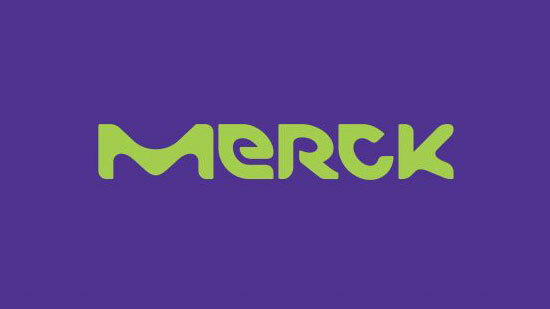 Merck’s Pellicon Capsule with Ultracel Membrane has been recognised for Best New Product. 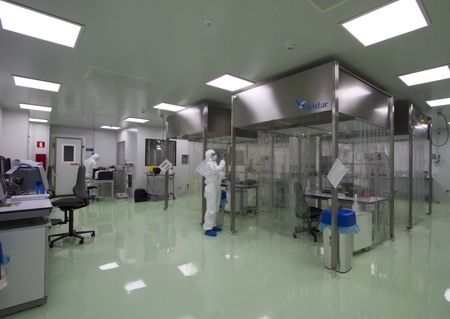 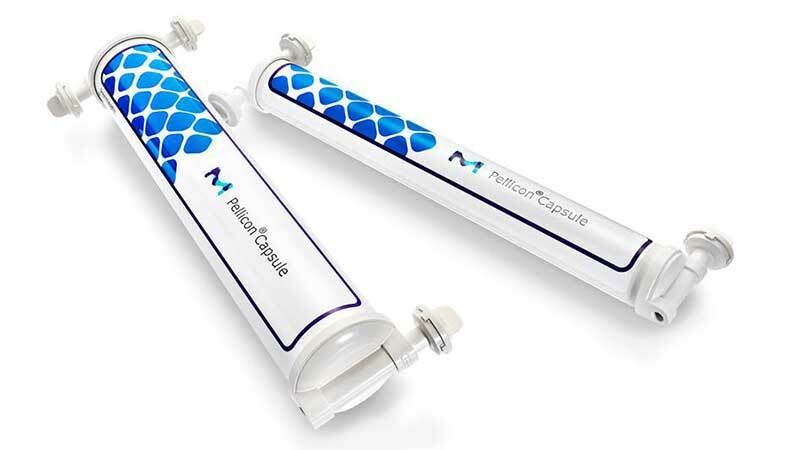 Merck’s Pellicon Capsule with Ultracel Membrane is the first-of-its-kind single-use tangential flow filtration capsule for bioprocessing of antibody-drug conjugates and monoclonal antibodies. 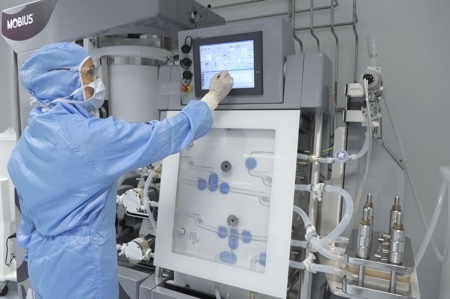 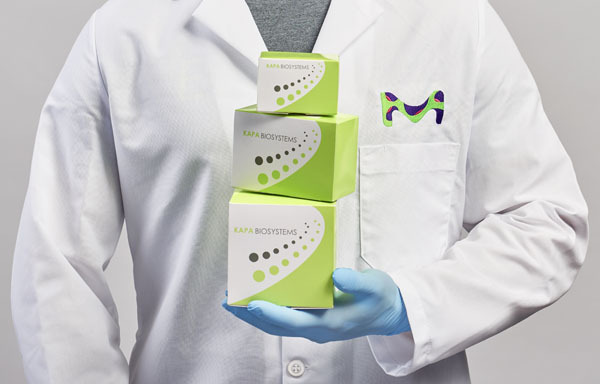 The capsule reduces the risk of product cross-contamination, as well as exposure to highly toxic compounds during both processing and disassembly. 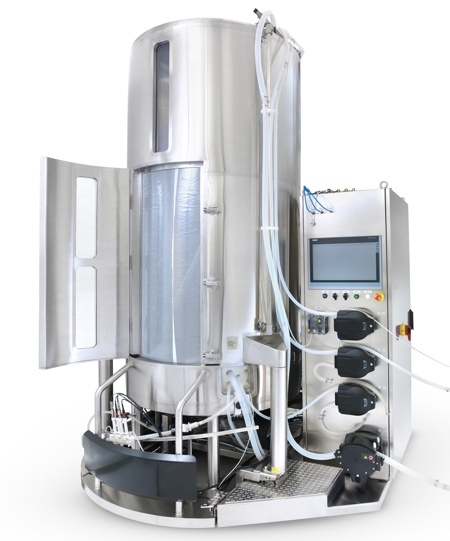 The self-contained design is ideal for the safe and easy removal of the entire single-use TFF flow path immediately after product recovery, optimising product changeover efficiency and saving time. 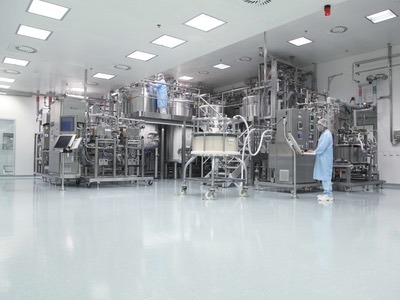 The device requires no cleaning validation requirements, thereby reducing its footprint in the manufacturing environment which ultimately leads to increased plant productivity and process flexibility with the added benefit of reduced contamination risks.